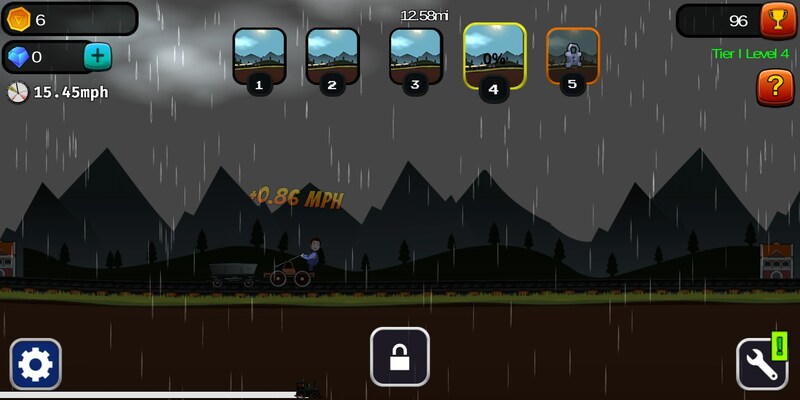 TrainClicker Evolution – Games for Android 2018 – Free download. 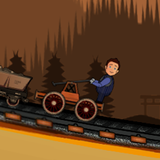 TrainClicker Evolution – Turn bucket of scraps into an amazing train. If you’ve followed any of my previous reviews, you’d know I’m a pretty big fan of clicker games. I’m not sure what exactly it is that I find so alluring about them, but I just finding watching the numbers getting bigger to be incredibly addictive. 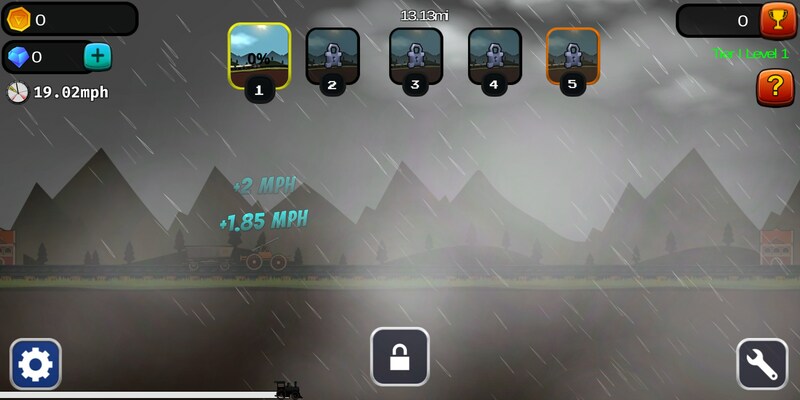 So, all of that said, you’d think TrainClicker Evolution for Android would be a game I fell in love with. Unfortunately, you’d be wrong. The gameplay here fells kind of odd. Clicking on the screen will move your rather lackluster train towards a new depot to get some cash. Unfortunately, you’re not going to be using that cash for upgrades for a really long time. This isn’t a clicker in the traditional sense. 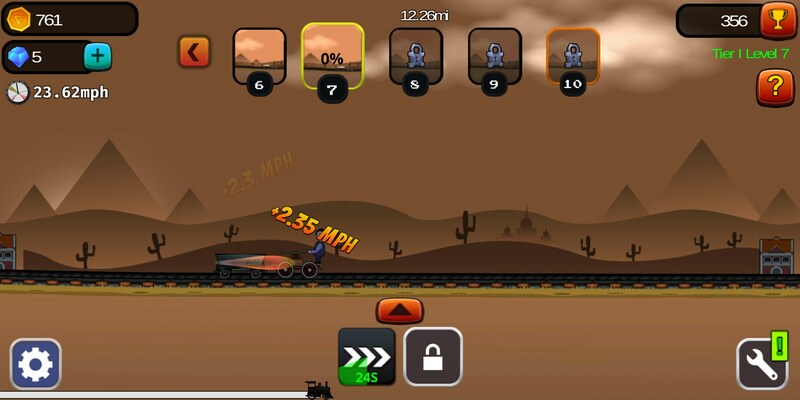 You won’t be incrementally upgrading your train, at least not quickly. 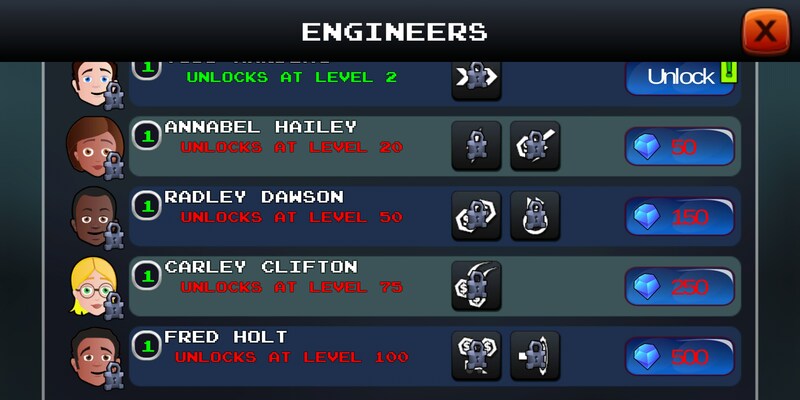 Every upgrade in this game is expensive and takes you beating a “boss” level just to be able to afford anything. This put me off immediately. The upgrade paths are just kind of confusing. You’ll add new cars that are what help you earn money, you’ll have an engine and you have engineers. 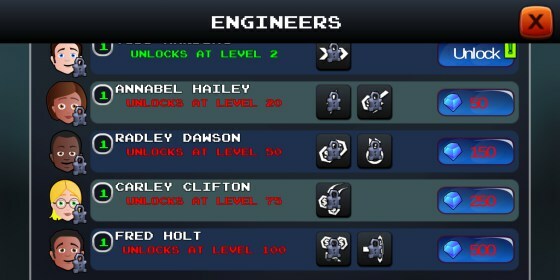 Each can be upgraded to do different things, but your engineers can only be upgraded when they have enough experience. The entire thing is a really slow process. I was excited about the concept that TrainClicker Evolution brought to the table, but ultimately it left me disappointed. When I think about clickers, I’m thinking of a fast progression game that eventually slows down just about the time my attention wanes. This game starts off way too slow from the get-go.